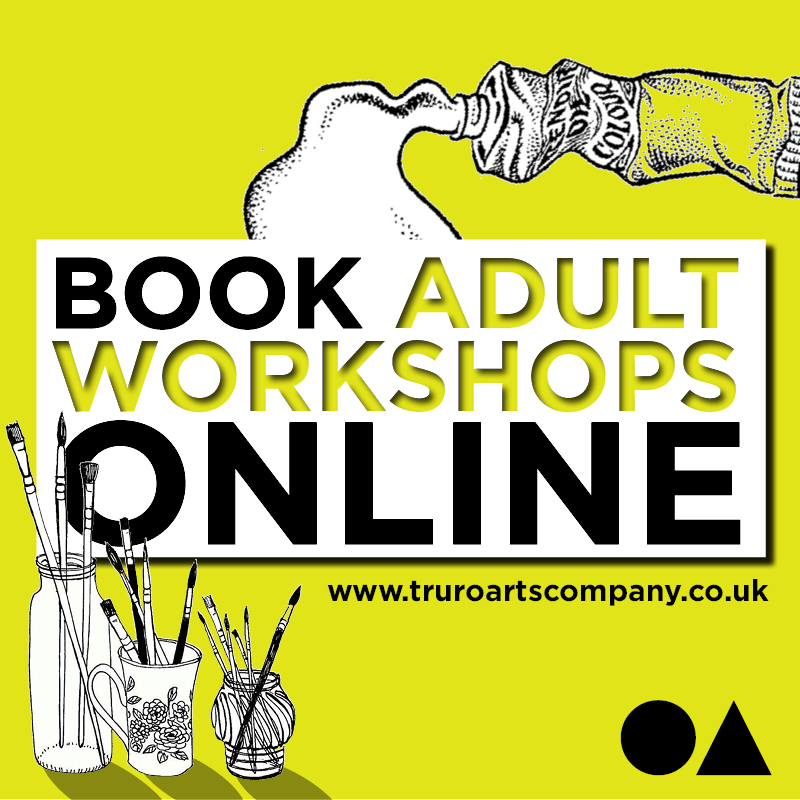 See a list of upcoming workshops for adults at Truro Arts Company and book online. Keep an eye on this page and our social media for an announcement regarding our Life Drawing classes, we intend to run them as workshops a few times a year. Please get in touch to register your interest with Leo at arts@truroartscompany.co.uk. If you are interesting in running your own workshop and feel you have the necessary skills, then feel free to enquire here. Learn new techniques, try different products, pick up tips from professional artists. As well as a fantastic range of products for artists and craftmakers, we run a comprehensive series of workshop for adults. Learn new techniques, try different products, pick up tips from a professional artist, and take the opportunity to network with others who are as passionate about art as you are! Workshops take place on the mezzanine floor in our shop and you are welcome to grab an Origin coffee or some snacks from the Arts Café to keep you going while you work. 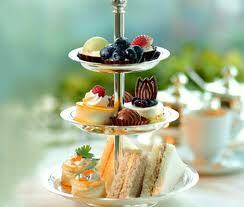 We run full day workshops and shorter 2 – 3 hour ones. The workshops cover a diverse range of mediums and recent workshops have included acrylic paints, oils, lino cutting and even Christmas wreath making. 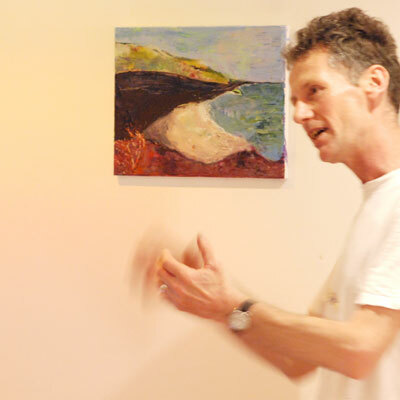 All workshops are taught by professional artists and tutors so there is a strong element of learning involved, as well as bucket loads of inspiration and motivation. See below for a full list of workshops, more information and downloadable materials lists. The workshops places are allocated on a first-come-first-served basis and usually fill up pretty quickly once they open for booking. To get the lowdown on new workshops as we announce them sign up to our mailing list and if there’s something you’d like to try, give us a ring or drop in to the shop to book your place.